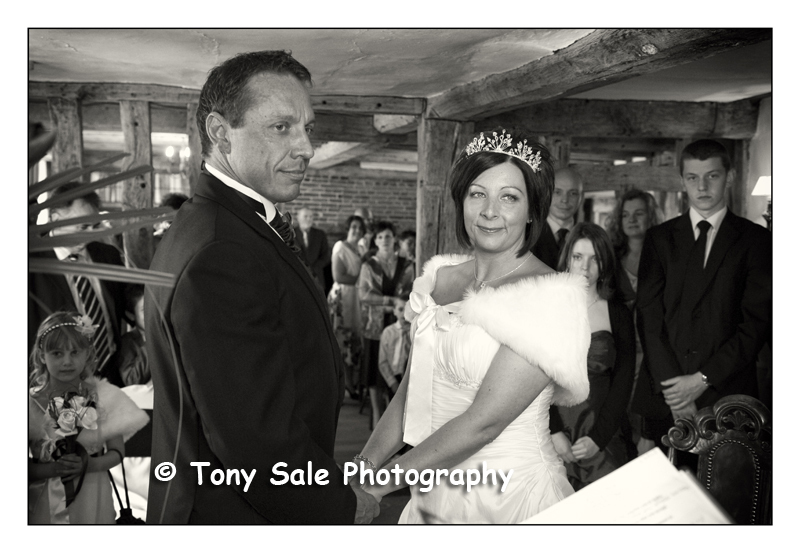 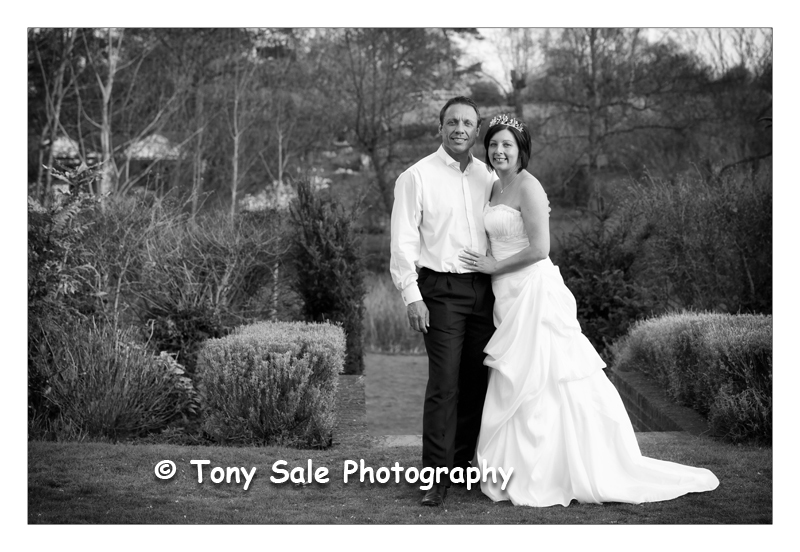 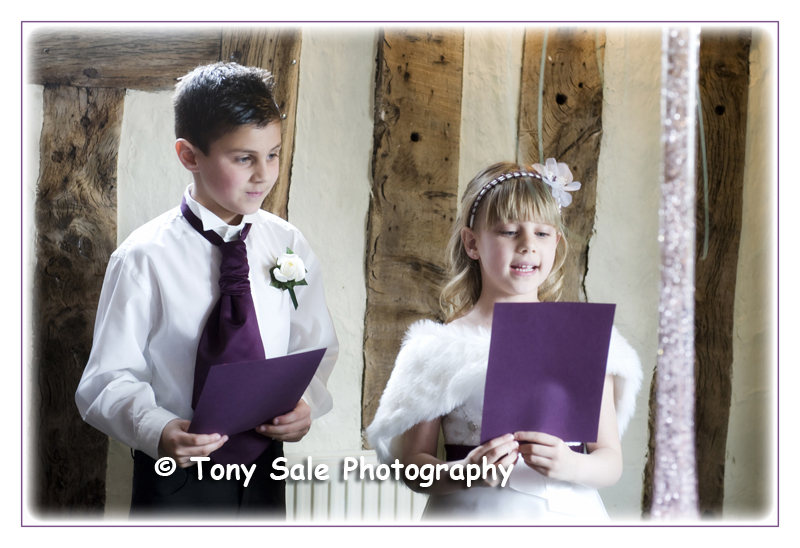 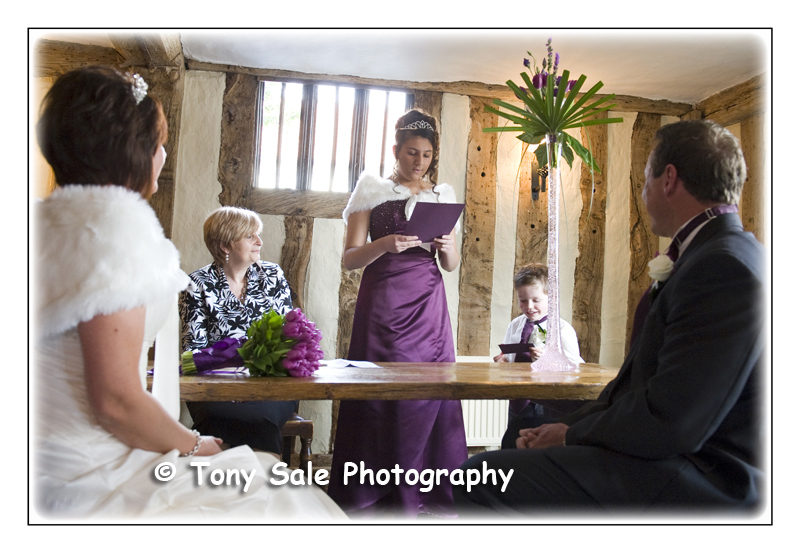 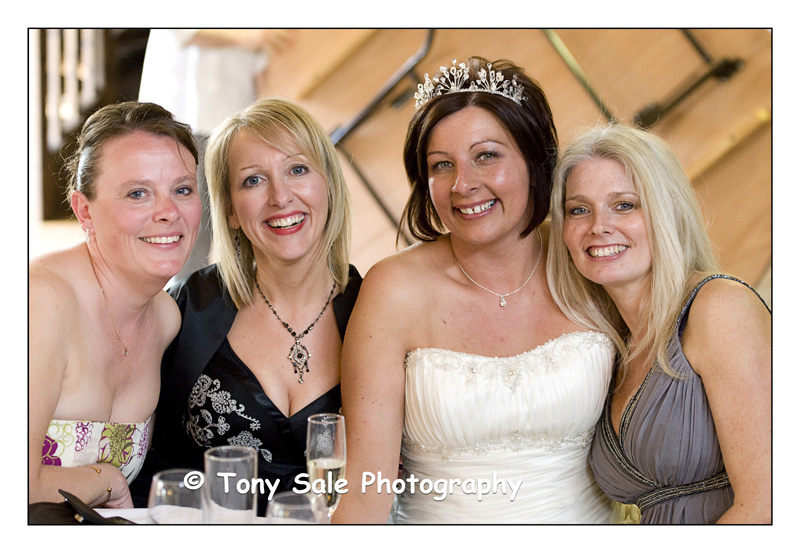 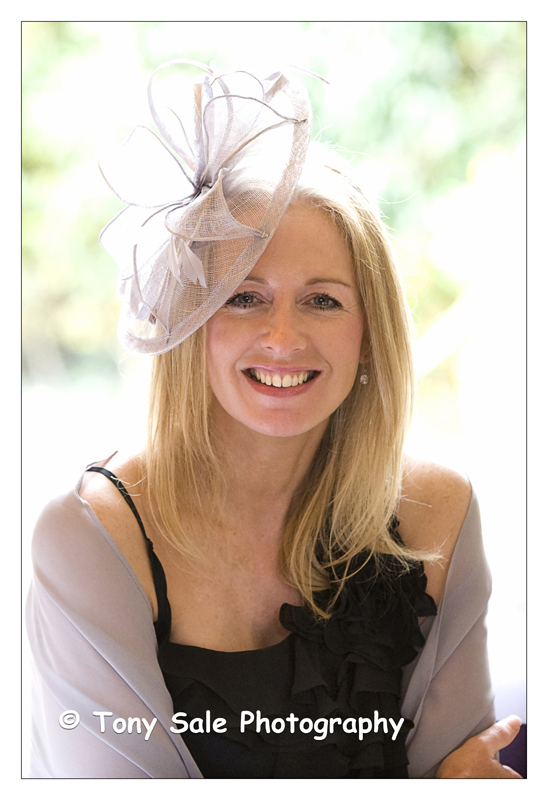 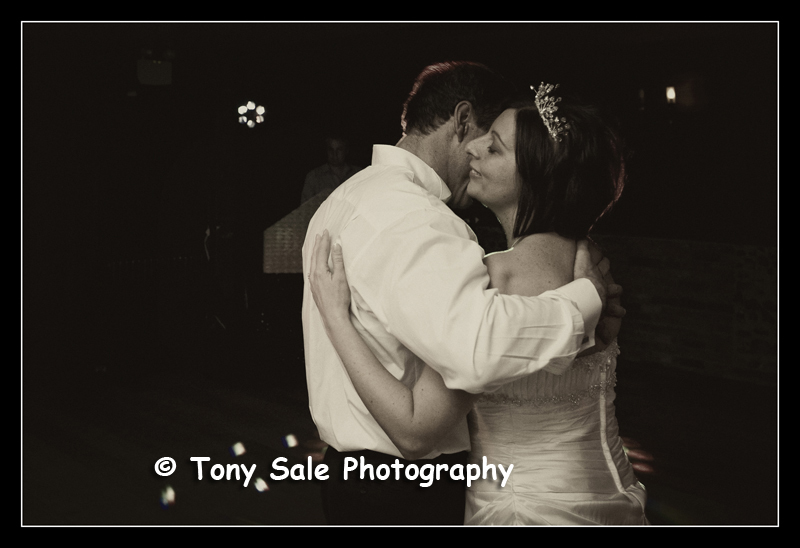 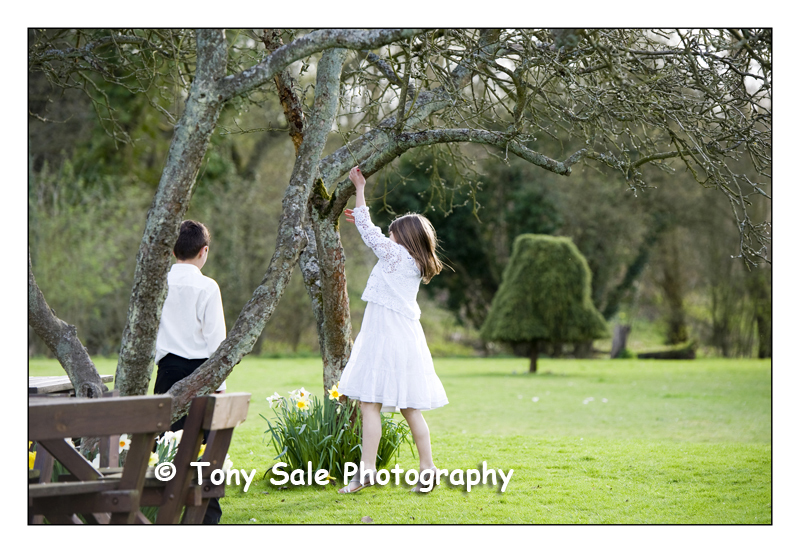 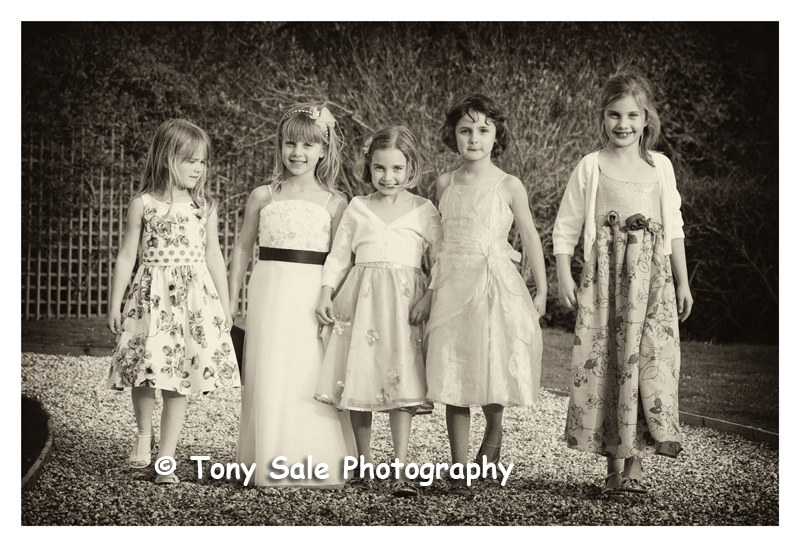 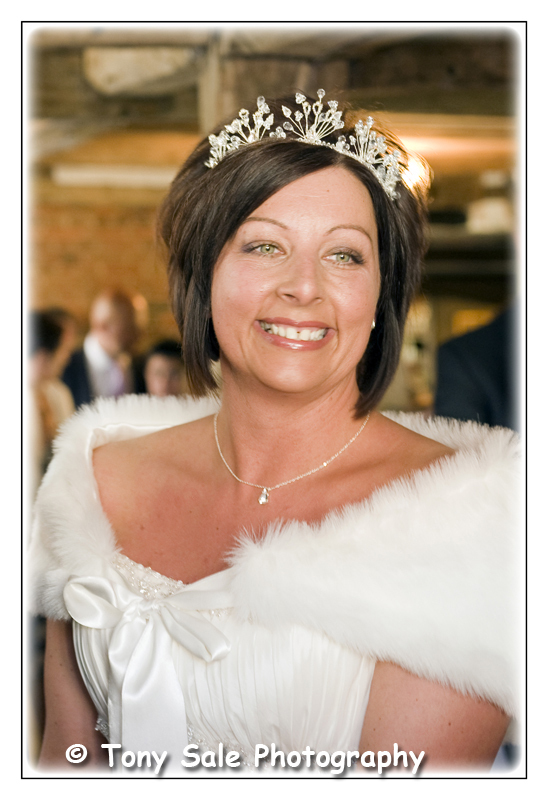 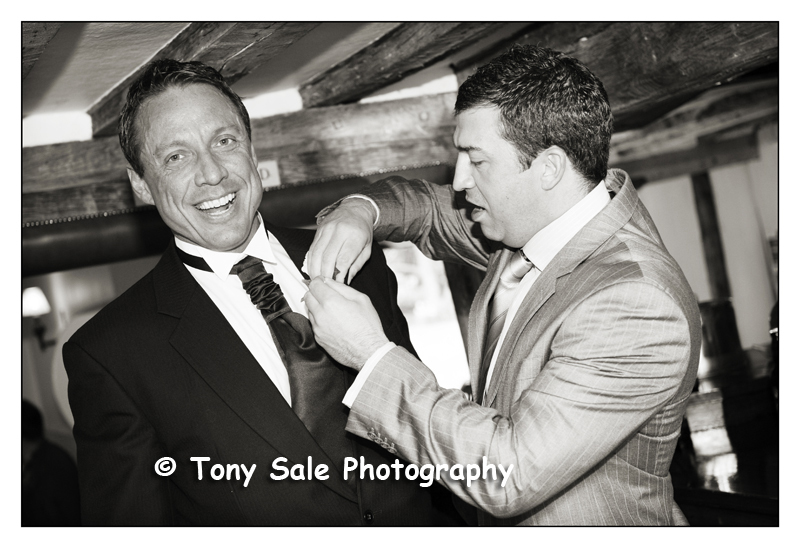 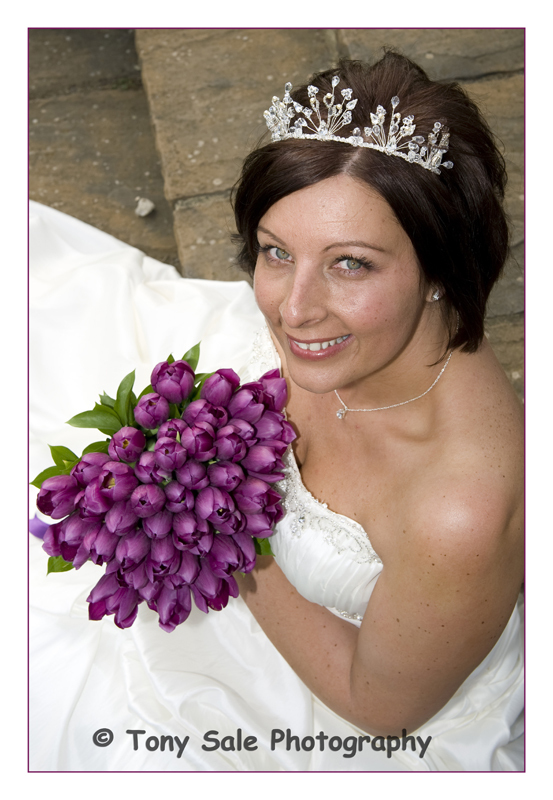 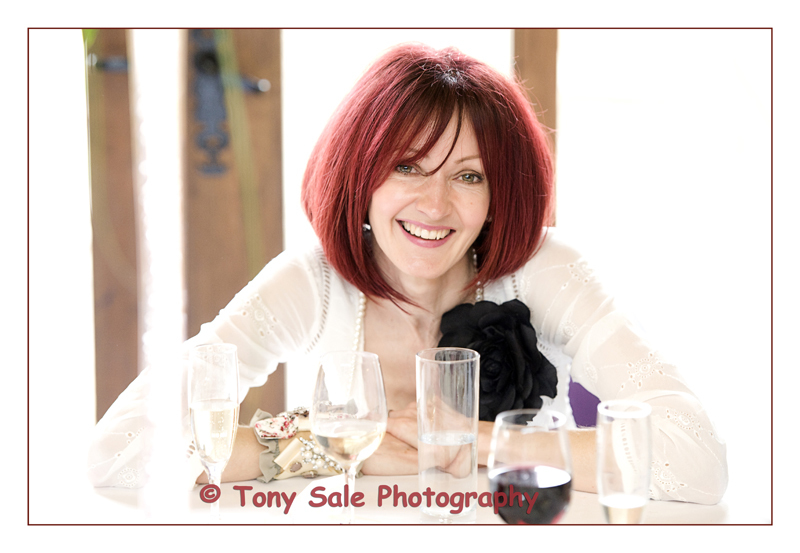 Wedding Photography Great Yeldham in Essex. 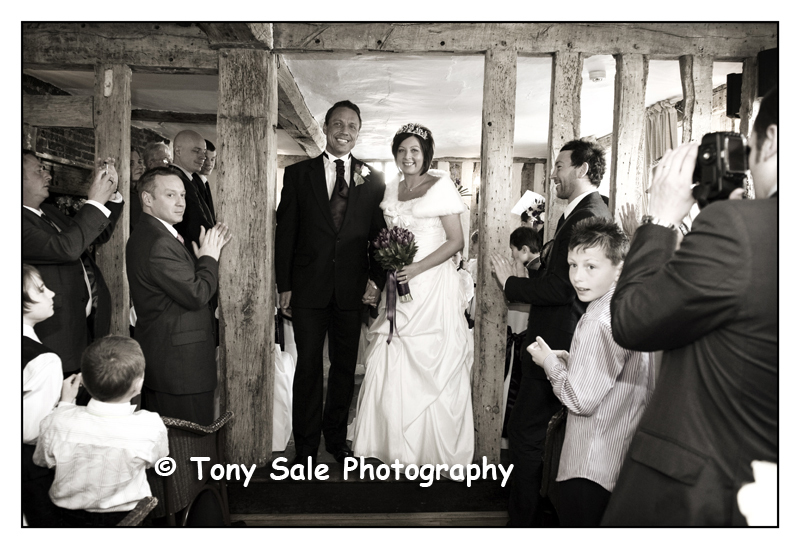 I love being an Essex wedding photographer and here’s a reason why, I was very fortunate recently to photograph Heather & Pat’s wedding, this was a civil ceremony and both the ceremony and the reception took place at the White Hart Hotel a beautiful wedding venue at Great Yeldham in North Essex. 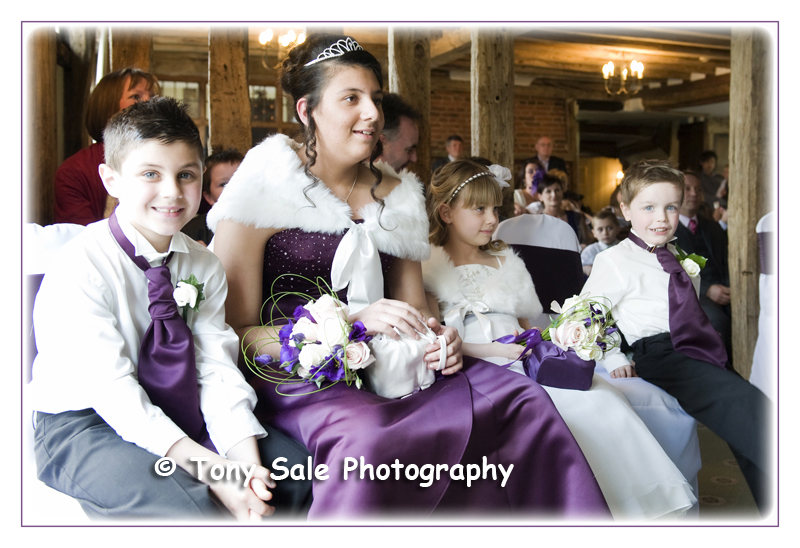 They were a fantastic couple and were great to work with, as were the four children and indeed all of their guests. 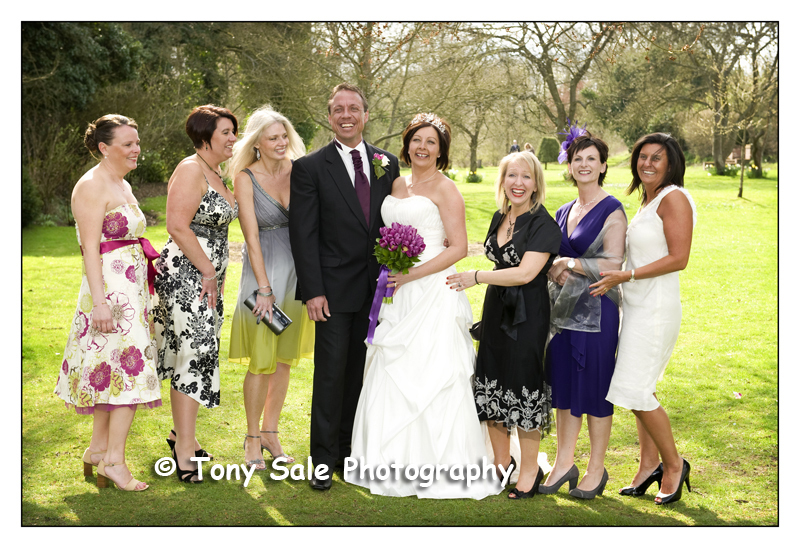 Everyone seemed to be enjoying themselves and having a good time. 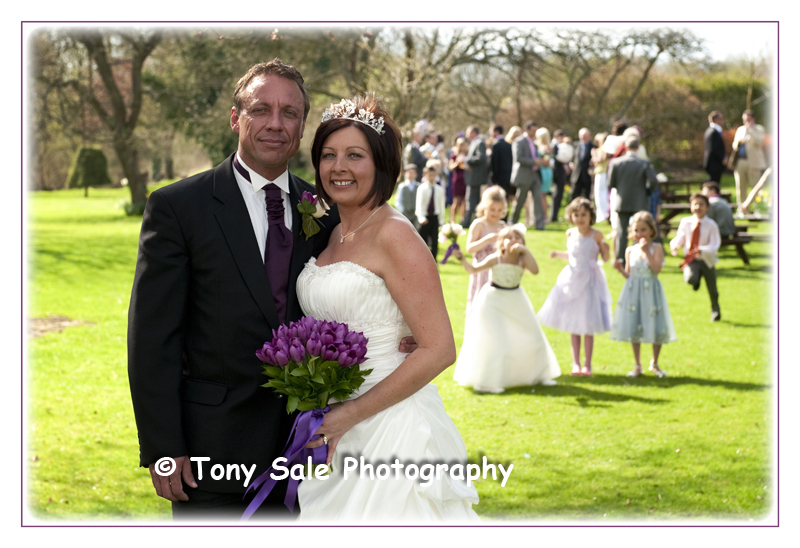 It was a beautiful sunny day which added to the great atmosphere and people were able to enjoy a nice relaxing drink out in the gardens. 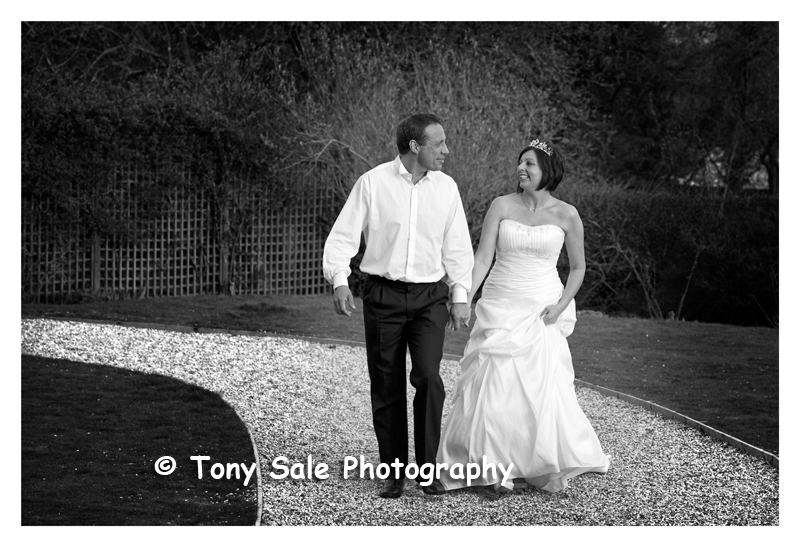 It was really good for me too, as the last couple of weddings I have been involved with the weather has been awful and most of the photography done indoors, which is great but it’s nice to get out side too. 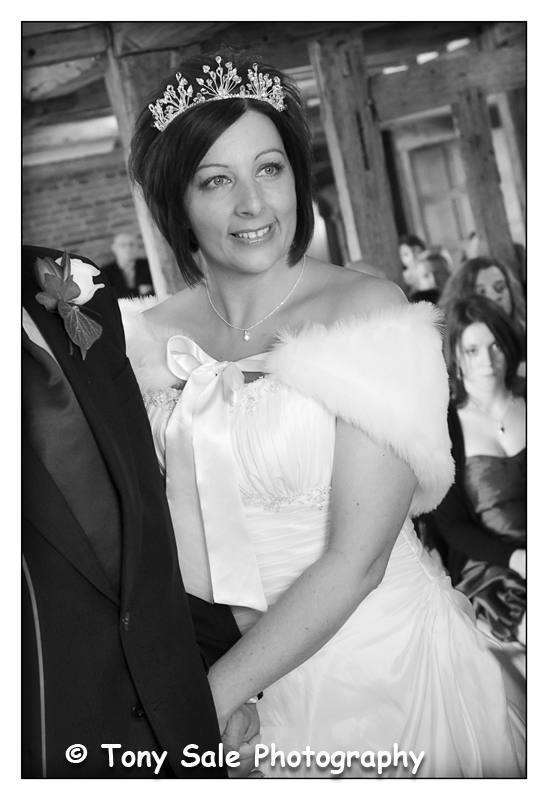 Heather & Pat’s White Hart Wedding.